I just love it when creative advertising teams go at each other. It has always brought out the best in them. Ambush marketing comes a close second, but that’s for another day. We are still waking up the luxury brands here in India and so haven’t quite been privy to the extremely creative ad-wars between some of the top brands. Yes we have had a glimpse at the Coke-Pepsi the most famous being the Pepsi ambush for the World Cup. 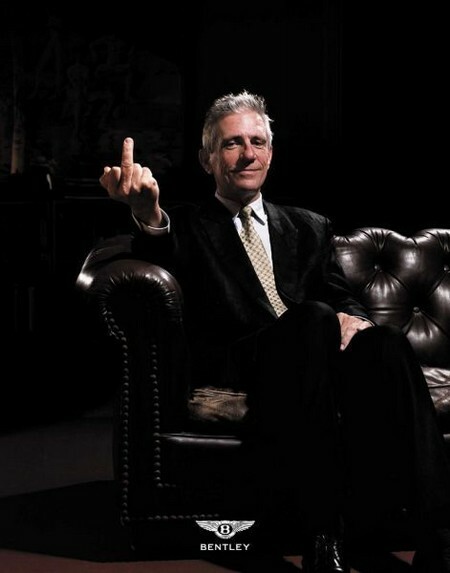 There are several ad-wars that are worth writing about, but my favourite was the 2006 series all-out. Now BMW and Audi have been at it for a long time. 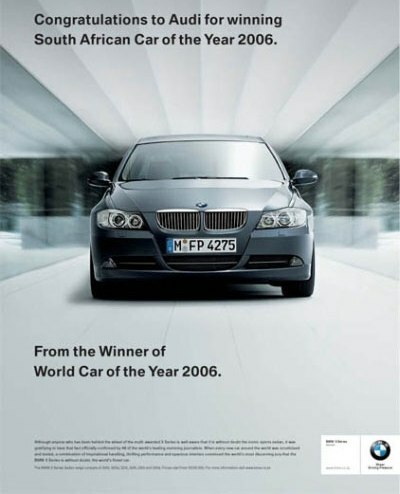 In this sequence, BMW pulls the first punch with an advertisment congratulating Audi on winning “South African Car of the Year”. This is what they put out. 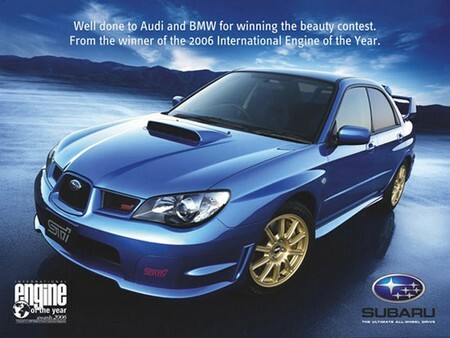 “From the winner of world car” – Ouch! So much for a congratulatory advertisement. Obviously Audi wasn’t about to take it lying down. So they retaliate with this. I guess there would have been a collective gasp across the teams at BMW and Audi when this ad came out. Out of the blue (literally and no pun on the advertisement colour intended) a rival brand had capitalized on the feud. In the silence that followed, entered another one. No words. No punchlines. Just one picture that sealed it all. Nothing was left to be said. Now why the hell did I rake all this up from the past? Because I think I have a new favourite and its much closer home. ToI does a BMW when they did this in 2011. The Hindu in uncharacteristic style does a Bentley!